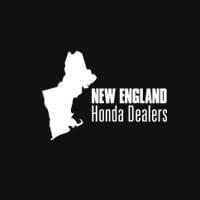 You are now viewing current lease offers and auto financing specials from your local New England Honda Dealers. Populated in real time, car buyers can be assured that the details and terms of these incentives are always up-to-date. We are proud to serve the drivers of Massachusetts, Vermont, New Hampshire, Connecticut, and the entire New England area with competitive Honda leasing and finance offers.